The cast of The Magic Flute. Photo by Bill Brymer. It isn’t a mystery in the world of music that Mozart’s Die Zauberflöte is a feast for sublime music and a fantastical story. Truly, how many operas and/or musicals begin with a giant dragon/serpent traipsing across the stage searching to vanquish a prince? If that isn’t weird enough for you, the prince is rescued by the Queen of the Night’s ladies in waiting. How? Magical powers, of course. Let’s not forget the significance of enchanted musical instruments as well. You are intrigued now, aren’t you? Prince Tamino (Jamez McCorkle) is the rescued prince, who upon being saved is then given the task of rescuing Pamina (Brandie Sutton), the daughter of the Queen of the Night (Jeni Houser), from the clutches of Sorastro (Adam Lau). Upon Pamina’s safe return, Tamino will be granted her hand in marriage. Like many heroic adventures, our hero has a sidekick. Enter Papageno (Sean Michael Plumb), who wrangles birds for the ladies in exchange for sustenance. While charged with assisting Tamino, Papageno is actively searching for his Papagena as well. When the pair reach Sorastro’s temple they are enamored with his ideas and consent to the ritual of joining his cult. Sorastro promises Tamino that if he can pass his trials separately and with Pamina that she will be free to marry her Prince. Maybe Papageno will find love as well. It is a fairy tale after all. 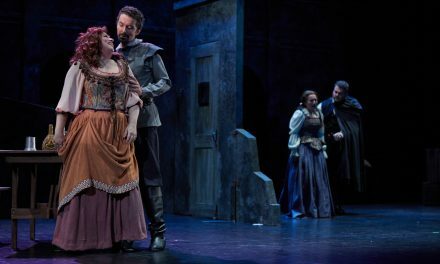 Performed as a Singspiel, a work that includes both singing and spoken dialogue, the Kentucky Opera chose to perform the songs in German and the dialogue in English. To be sure there were some liberties taken with the dialogue that helped give it a more 21st Century feel. The design and costuming from scenic designer John Pollard and costume designer Leslie Bernstein had me feeling that the production was a blend of Terry Gilliam’s The Adventures of Baron Munchausen and classical theater. That sense was reinforced by the delightful video projections from Doug Provost and Connie Yun’s lighting. I would like to nitpick that in the final scene, the rising sun could have been stronger. Adrian Sanchez’s (Studio Artist) interpretation of The Speaker was even and projected well. Thomas Capobianco (Studio Artist) was absolutely lecherous in his role of Monostatos. Well played sir. However, when these two had a chance to duet, it was not even at all, and the same was true when performing with the chorus. Mr. Capobianco has a lovely and strong voice but should be mindful of when he is singing tutti. While she isn’t on stage for very long, Tanyaradzwa Tawengwa’s Papagena was delightful. The three ladies who portrayed the spirits: Sierra Kidd (who had a lovely little solo line), Isabella Recktenwald, and Ruby Miller, had a beautiful blend that made me think of a trio of boy sopranos rather than young high school students. Keep singing! Speaking of three ladies, the Ladies in Waiting trio of Murella Parton, Courtney Elvira, and local gal Elizabeth Batton were magnificent, bringing comedy and melodic tones to our awaiting eyes and ears. As part of the Sandford Studio Artist program, I am truly excited to see what Ms. Parton and Ms. Elvira have to show us in the coming months. And how great an opportunity for Ms. Batton to expand her scope with a dive into further reaches of her range. Throughout musical history it common that the villain of the story is performed by a bass. Sorastro is not necessary a bad guy, but nonetheless, he is performed by a bass. Lucky for us we have Adam Lau encapsulating those low Fs that few singers can reach. While we are on the subject of Fs, Jeni Houser as our Queen of the Night absolutely nailed hers, reaching those stratospheric notes with clarity and precision. However, in your Der Hölle Rache kocht in meinem Herzen solo for which those notes are famous, I would have loved to have seen more spit and anger towards your daughter and your hatred of Sorastro. 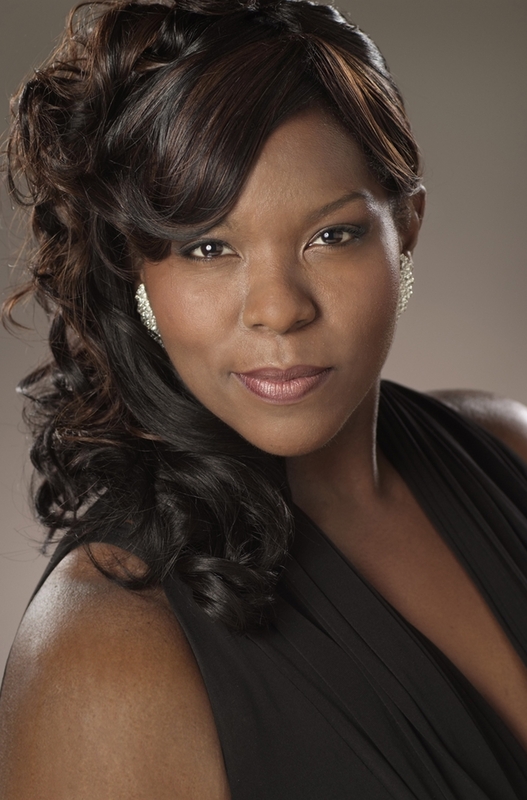 While Brandie Sutton’s singing as Pamina was sharp and brilliant, once she got past her first song, her acting felt a bit flat. I didn’t see much reaction as it pertained to her surroundings and goings-on. Move around a bit, sweet Pamina. Jamez McCorkle is on a fast track to stardom. A luscious timbre coupled with handsome features and acting, he certainly looked and sounded the part of a Prince. Another rising star would certainly be Sean Michael Plumb as Papageno. Not only is his baritone rich and supple, but his comedic timing is also impeccable. An absolute joy to watch and hear. On the whole, I enjoyed Director Beth Greenberg’s take on Mozart’s final and most fantastical opera, finding nuanced changes here and there that helped add other levels to the work. She certainly had a fine cast to work with, including our Kentucky Opera Chorus, who gave us a laugh or two as well. I have to comment on the headdress that the women wore though. Was that a molar? I’d like to congratulate Maestro Joseph Mechavich for his 20th production with the Kentucky Opera. You have been a treasure from the beginning and I hope that we will have your talent with us for 20 more. The Louisville Orchestra, under your baton, was in fine form with a special nod to flutist Kathleen Karr. 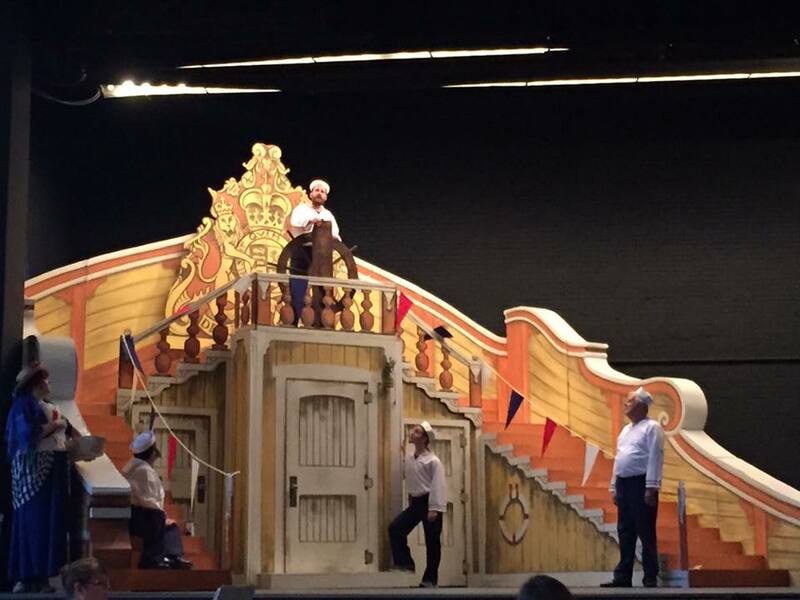 And a tip of the hat to Board member Bill Blodgett who had the enviable chance to conduct our Orchestra with the Star-Spangled Banner to begin the Kentucky Opera’s 67th year. A heartfelt welcome to the KYO’s new General Director, Barbara Jamison. I do hope you enjoy your time here with our plucky and talented Opera. Some of the best of the best can be found here. 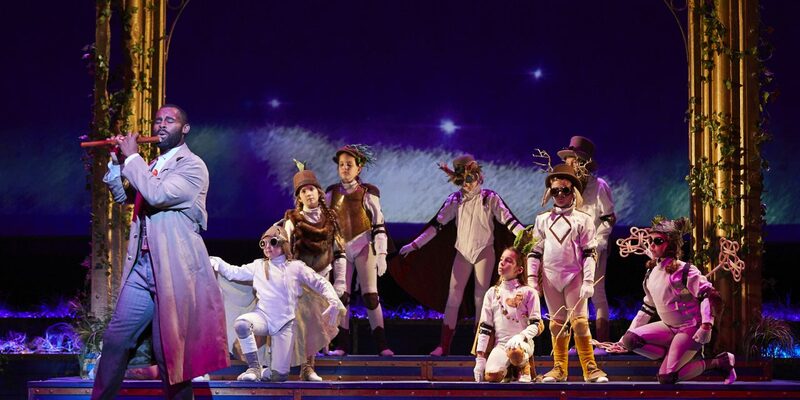 The Magic Flute was a great way to start your time with us, wouldn’t you agree?